Gender, Race and "Is English your primary language?" are not required, and are only used for the State Certification Registration form. If you do not provide this information, you will still be registered. Do you have a High School Diploma or its equivalent (GED)? Have you ever taken the state certification exam before? The following questions are on the State Certification Registration Form. Failure to answer these questions will prevent you from registering for this course. Answering "Yes" to any of the questions does not necessarily mean you cannot be certified. Express Training Services, LLC wants to make sure you can be certified by the state. That is why these questions are asked before you take this course. Have you EVER been convicted of, or entered a plea of guilty, nolo contendere, or no contest to, a crime in any jurisdiction other than a minor traffic offense? You must include all misdemeanors, felonies, and juvenile offenses, even if adjudication was withheld. Driving under the influence (DUI) or driving while impaired (DWI) is not a minor traffic offense for purposes of this question. Have you ever been denied or is there now any proceeding to deny your application for any healthcare certification to practice in Florida or any other state, jurisdiction or country? Have you ever had disciplinary action taken against your certification to practice any healthcare-related profession by the licensing authority in Florida or in any other state, jurisdiction or country? Have you ever surrendered a certification to practice any healthcare-related profession in Florida or in any other state, jurisdiction or country while any such disciplinary charges were pending against you? Do you have any disciplinary actions pending against your certification? Cancellation must be made in person or by certified mail. Allmonies will be refunded if the school does not accept the applicant. If the student cancels within three (3) business days aftersigning theEnrollment Agreement,and the class start date is more than three (3)business days away, all monies will be refunded with the exception ofthe $100 registration fee. Cancellation or withdrawal after theprogram has begun will result in no refund. Refunds will be madewithin 30days of termination or receipt of Cancellation Notice. No refunds will be given on a textbook that has been written in, marked, or otherwise damaged. If the textbook is in good condition, a refund will be made according to the tuition refund rules. A registration fee of $100 is included as part of the total price. The registration fee is non-refundable under any circumstances. There are some classes that offer a “package” deal. This means multiple services are lumped together and provided at one price. Refunds of a package deal will be made using the “Individual Fees” for the refund amounts. The refunds will be made for the state certification exam first, followed by Textbook, Uniforms, registration fee, and lastly tuition. The total refund amount will never exceed the fee paid. attempt to obtain the refund from the testing company. A full refund of all fees paid will be made for classes that are cancelled regardless of length. The refunds will be made to the appropriate agency or student as prescribed above. from the class and forfeit the deposit. 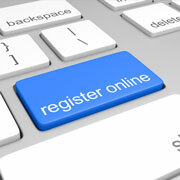 Enter an amount between $100 and $529 to register. You can also purchase the package deal for $619. This is a high-paced class designed to train people to take the State Certification Exam. 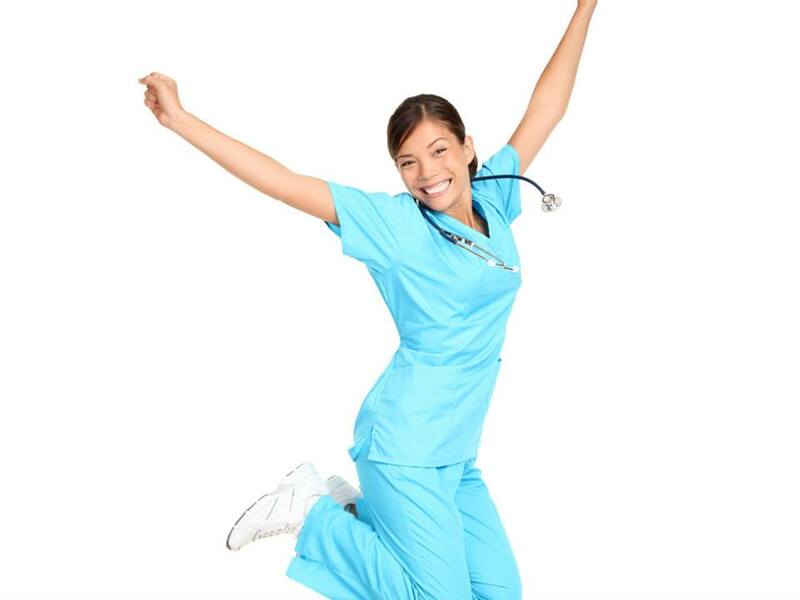 It is not designed to train students to be CNAs, just to be prepared to take the state exam to become a CNA. We cover all material for the written exam, as well as all 22 skills. You will get hands-on experience in performing the skills, and are able to practice the skills during both regular and not regular class hours. The cost for this class is $529. This price includes the class, the workbook and the exam registration fee.Please note the cost of the package price will be $619 and this includes CPR and First Aid with the CNA course. It does not include the background fee or fingerprinting fees required by the testing company. These change from time to time, but are usually about $85. Students must wear scrubs (any color) and closed-toe shoes (not included) to each class session. If you are under 18 you need a high school diploma or GED.